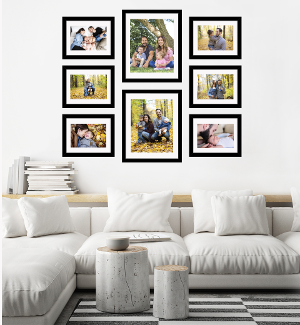 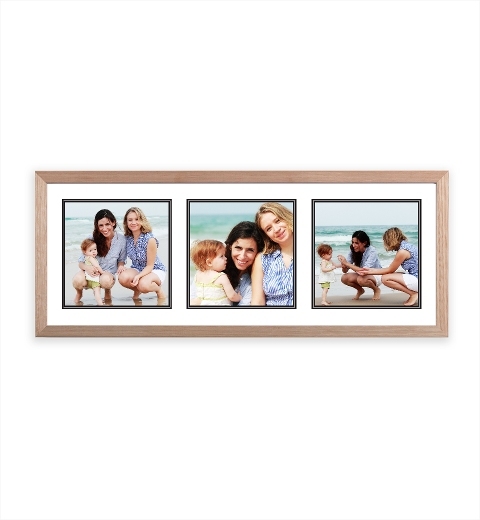 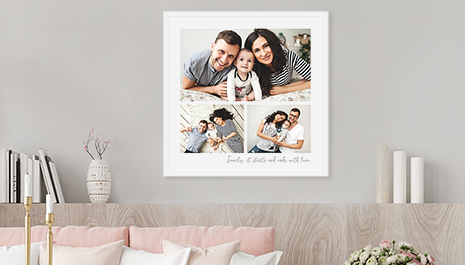 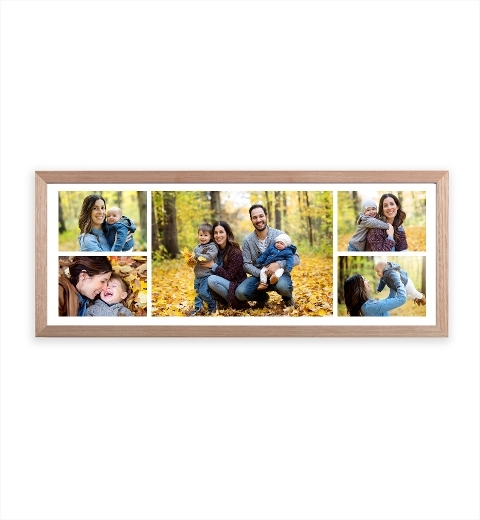 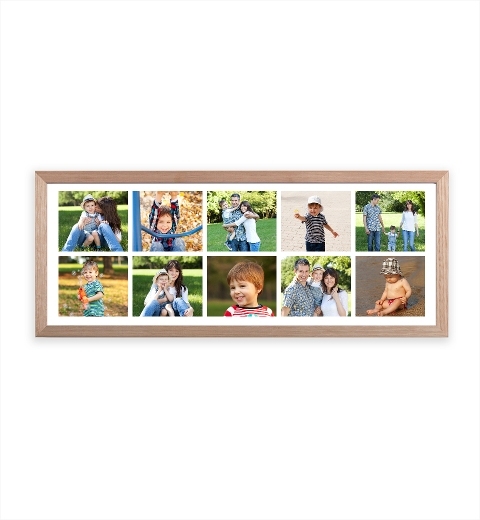 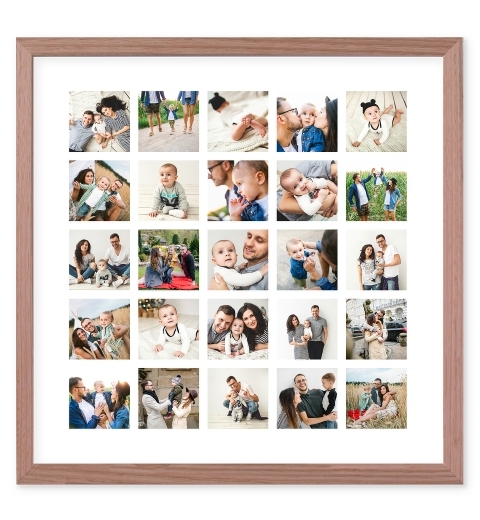 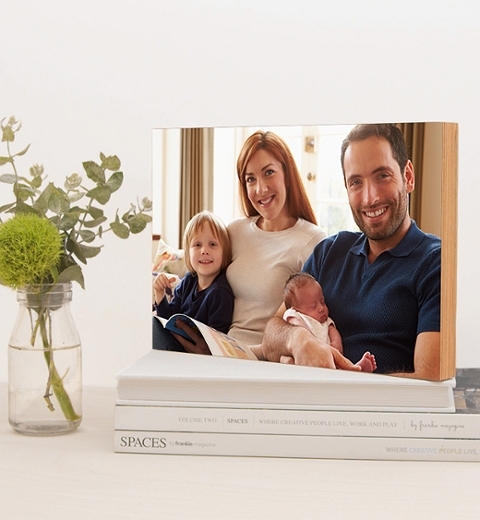 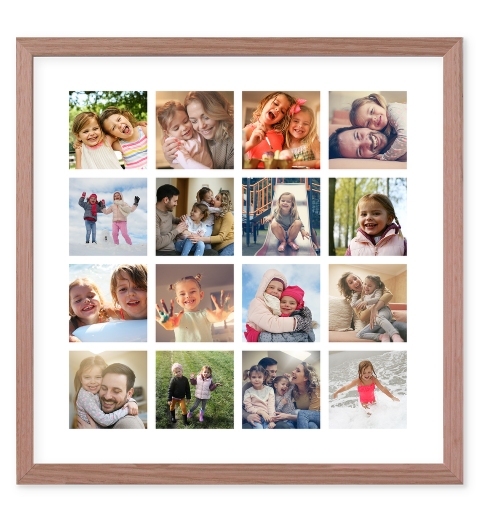 When there are too many memories to choose from, our photo collages are the perfect solution. 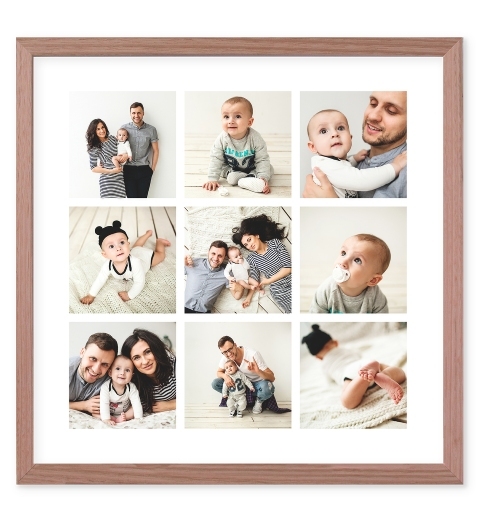 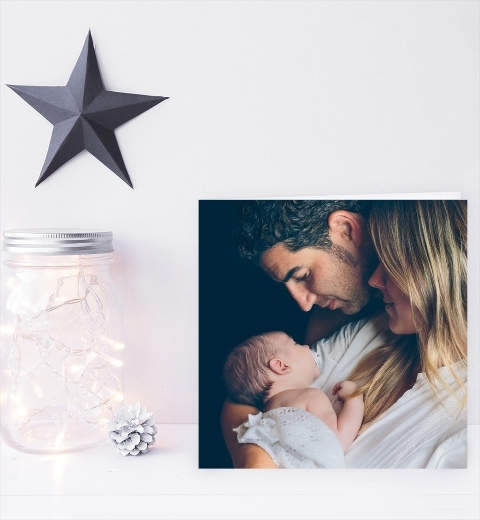 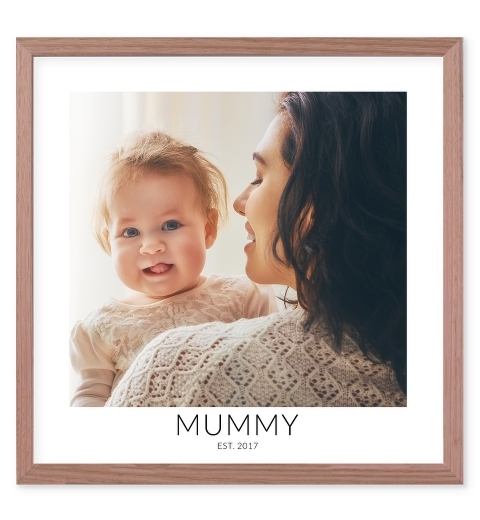 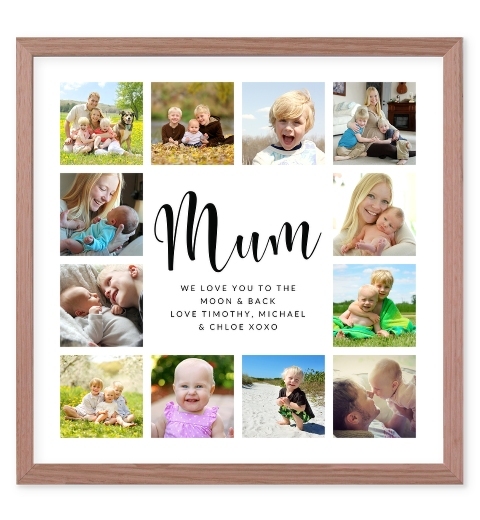 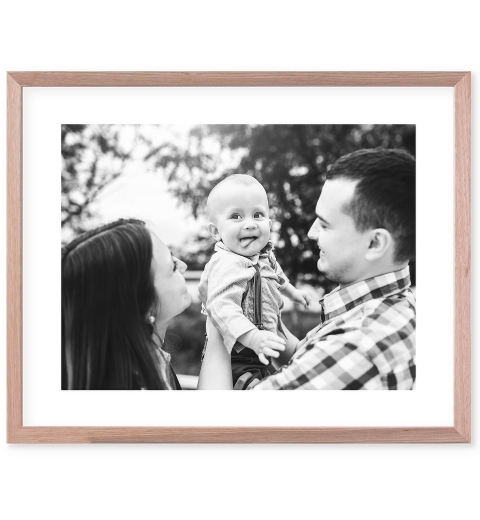 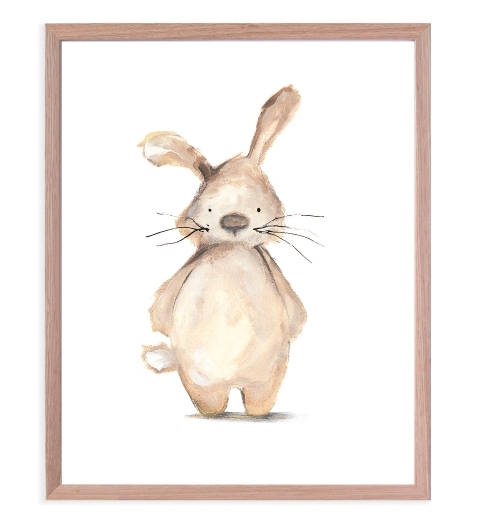 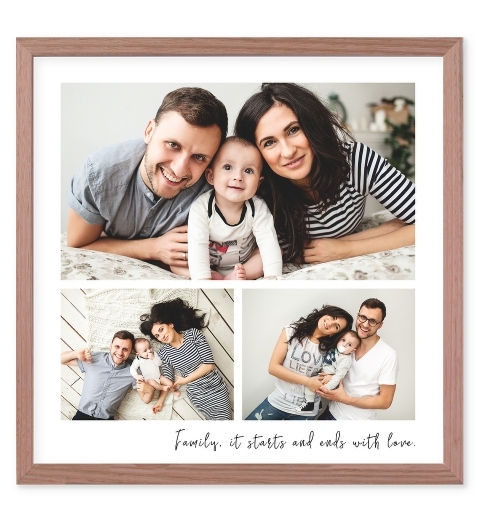 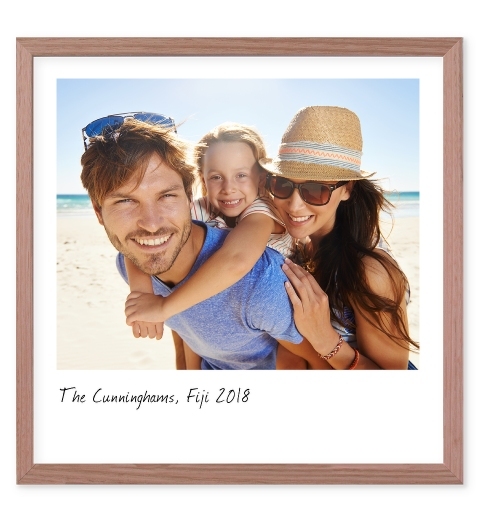 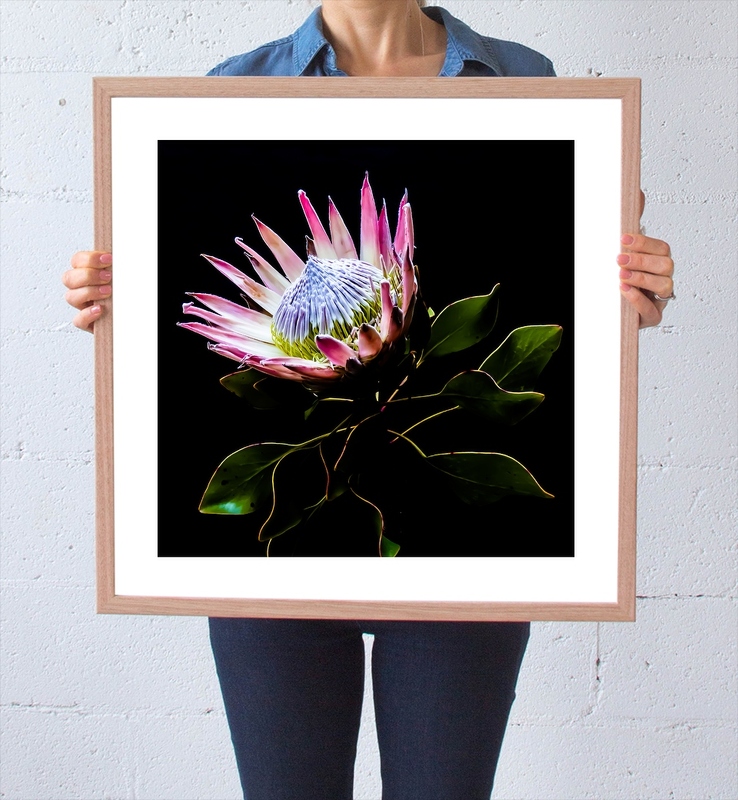 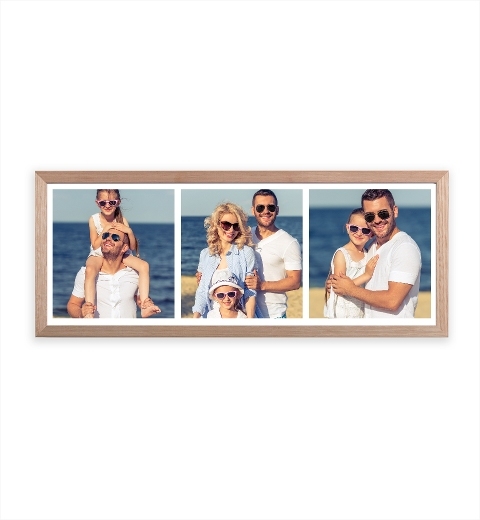 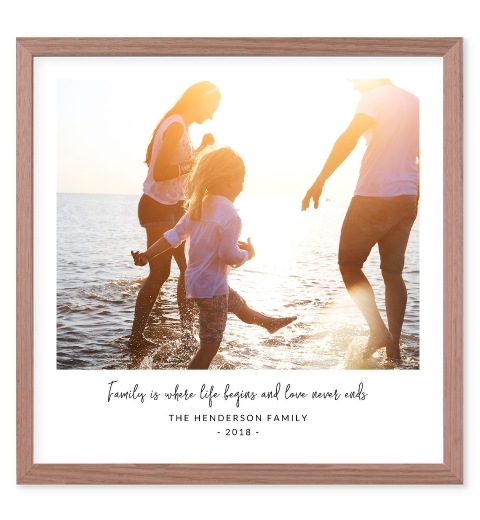 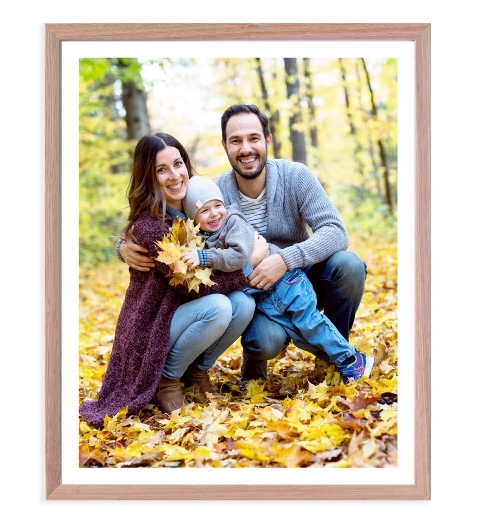 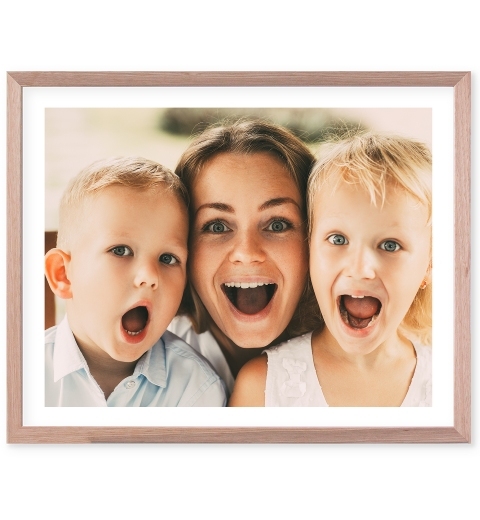 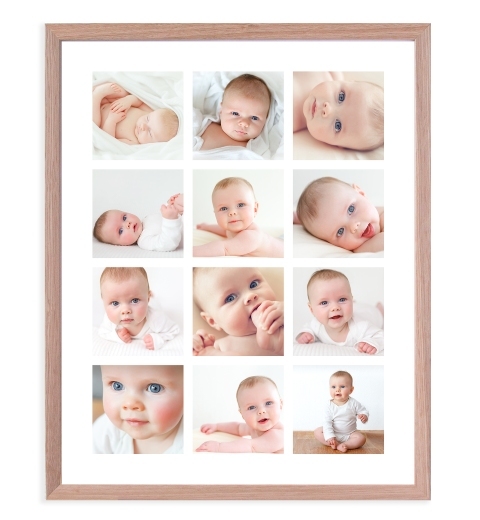 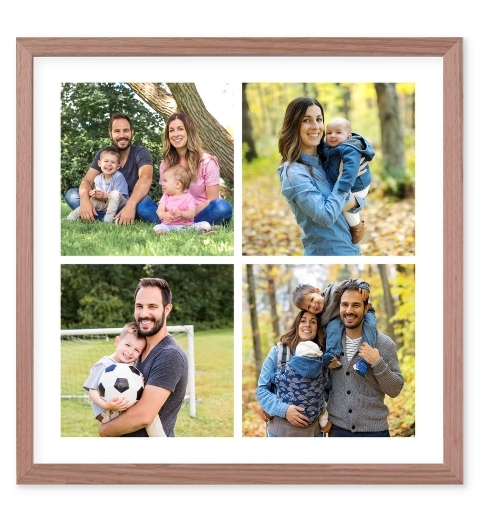 Available in a variety of sizes, unframed or framed in a beautiful handcrafted white wooden frame, or even printed directly onto wood. 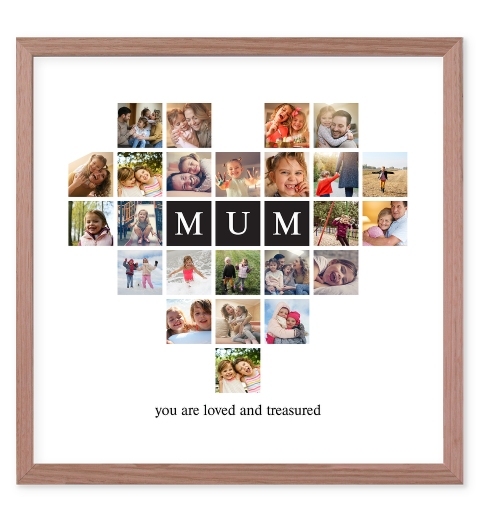 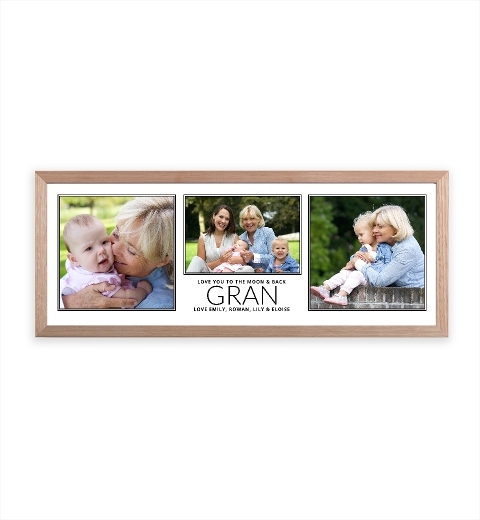 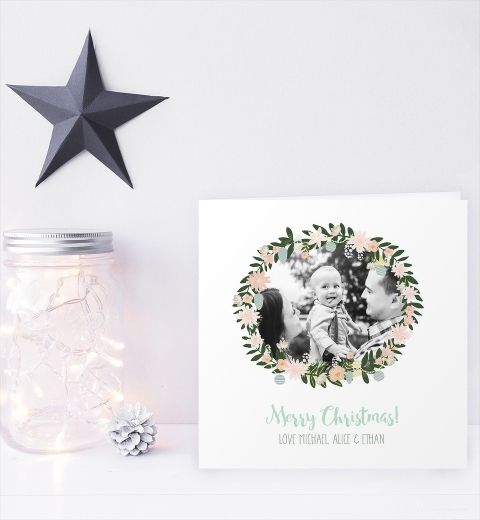 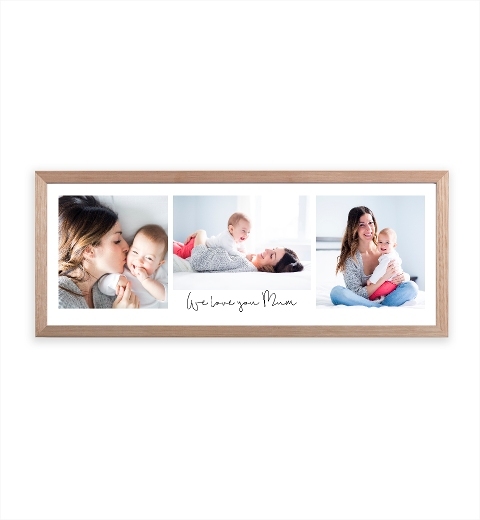 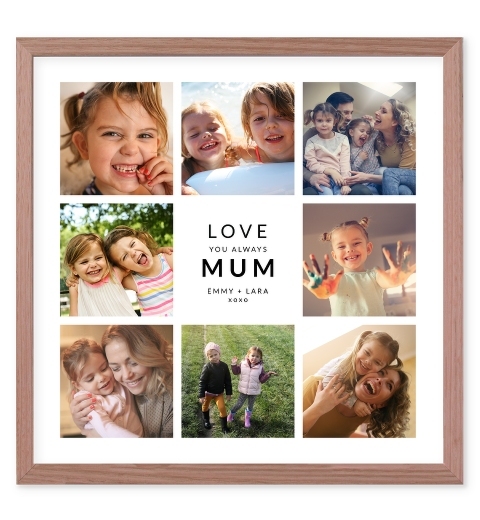 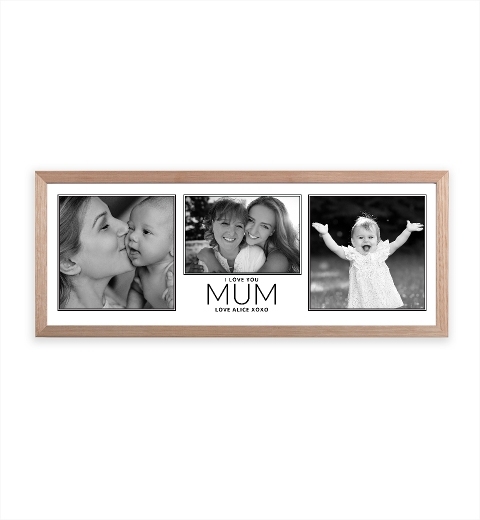 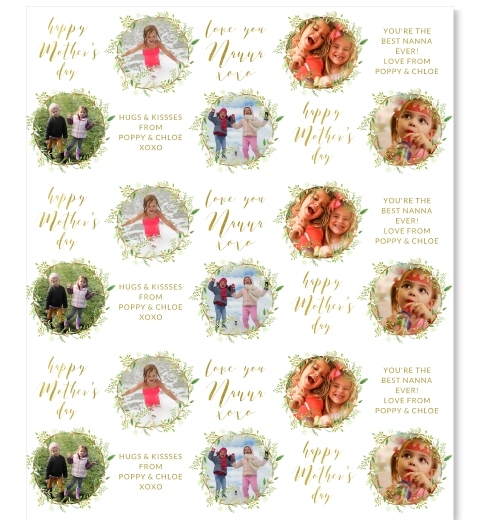 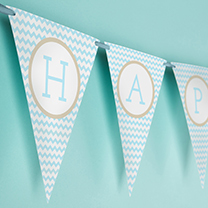 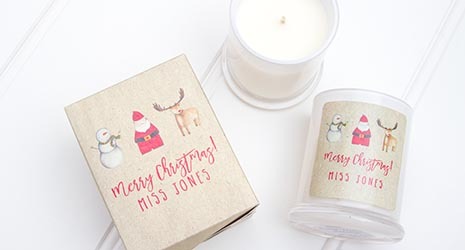 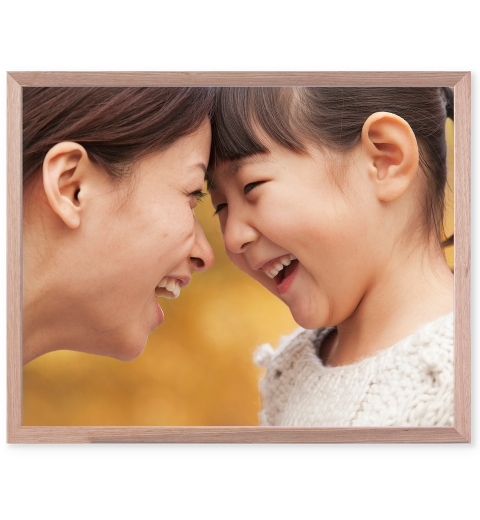 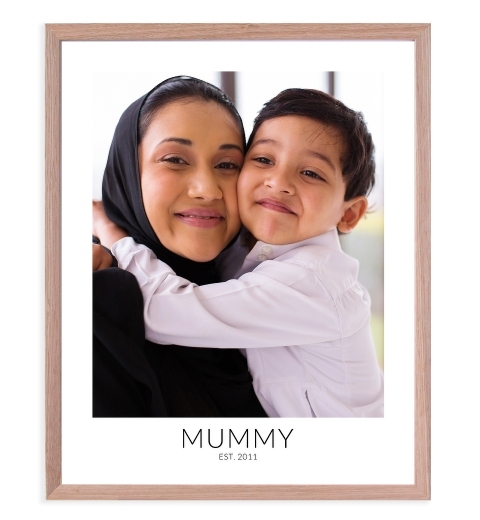 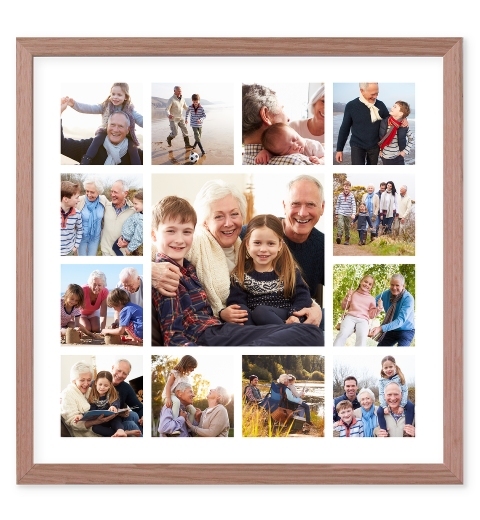 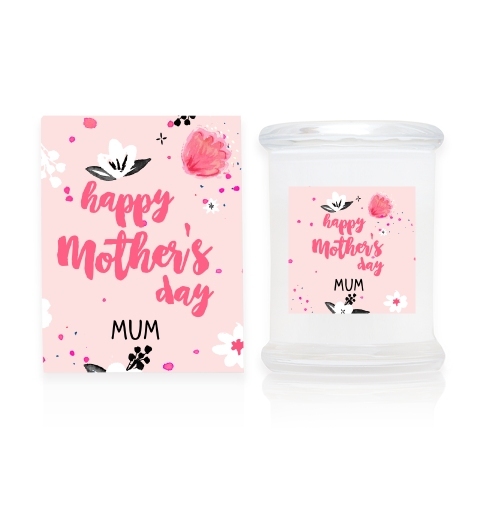 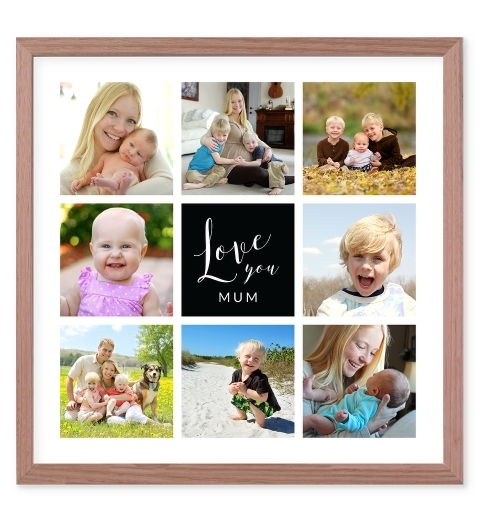 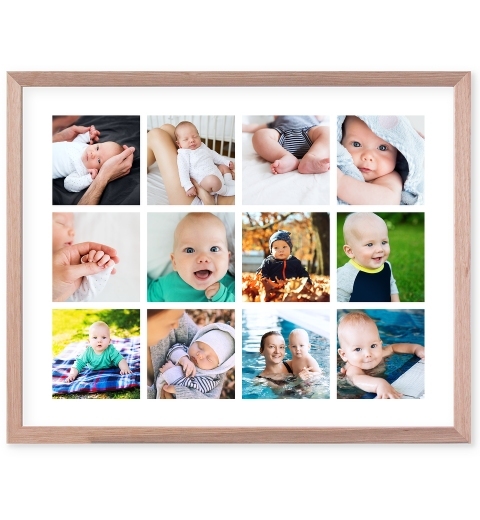 They make the perfect meaningful gift to Mum, Nanna, or Gran.